Put your clunky remote down. 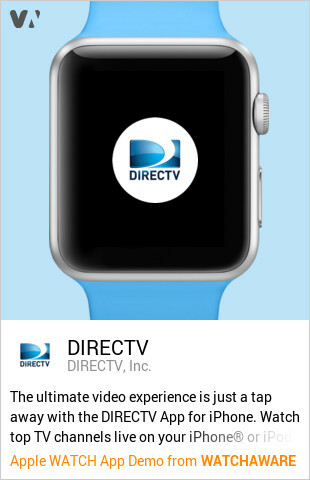 With a new update to the DirecTV app, subscribers can control their HD-DVR directly from their wrist. 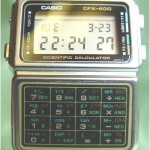 The watch app is surprisingly robust. 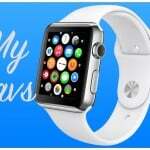 You can play, pause, rewind, and fast forward live TV programs, on-demand shows, and even recorded content. It’s also easy to set episode and season recordings from the watch. Finally, users can navigate and select options from the on-screen guide, playlist, and menu displays on the DVR. 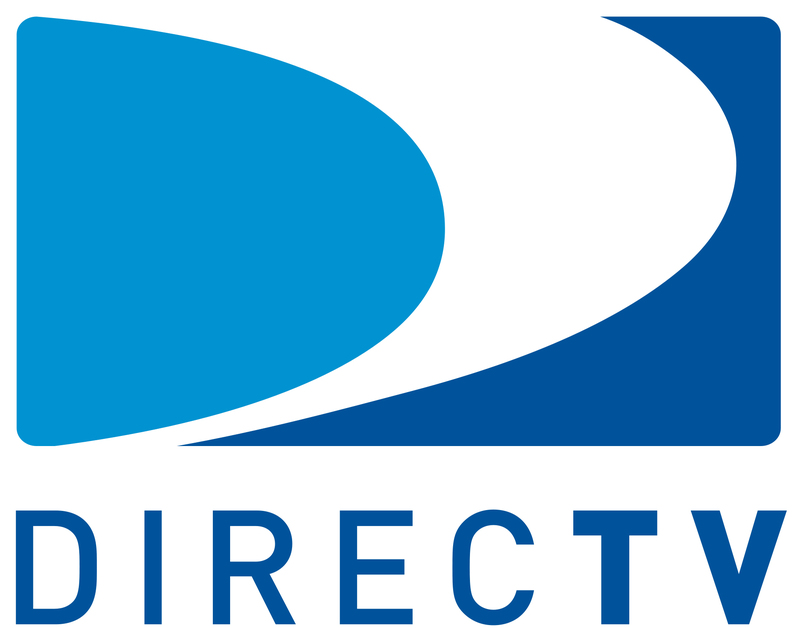 And here’s an interactive demo of the DirecTV from our sister site WatchAware. Click here if you can’t see it. Of course, all of those features can be done on the main iPhone app, but moving them over to the watch makes controlling your TV watching experience that much easier. 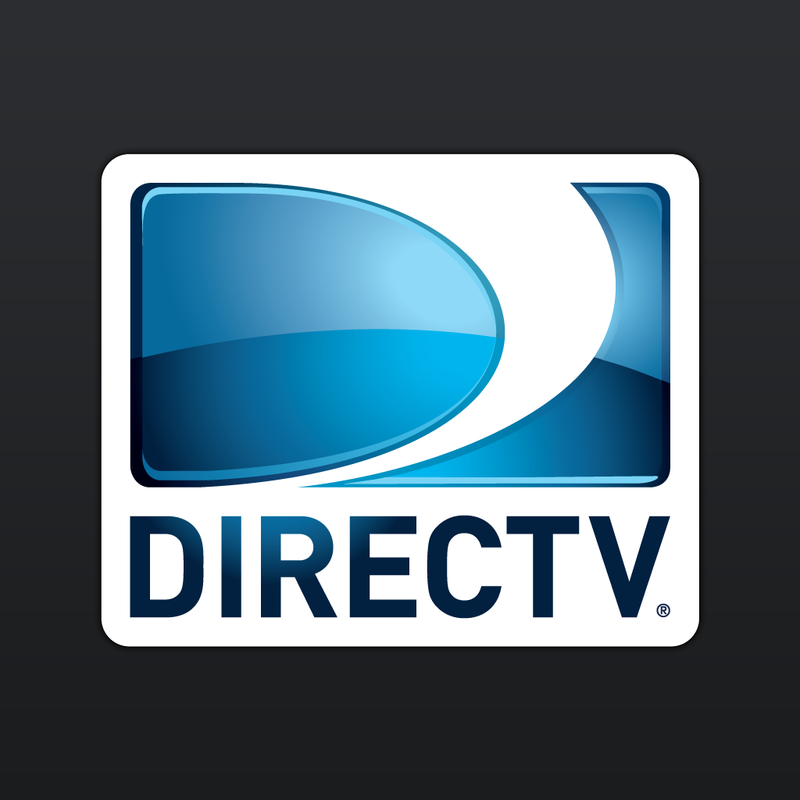 The DirecTV app is designed for the iPhone/iPod touch and can be downloaded now on the App Store now. As always, if you’re interested in other Apple Watch apps, take a look at WatchAware’s directory featuring the more than 3,800 apps designed for the new device. For other app news and reviews from today, see: Handy pocket references for word lovers and writers from Dictionary.com, Widely acclaimed game Monument Valley is now available for its lowest price ever, and Casually listen to your favorite podcasts with Castaway.